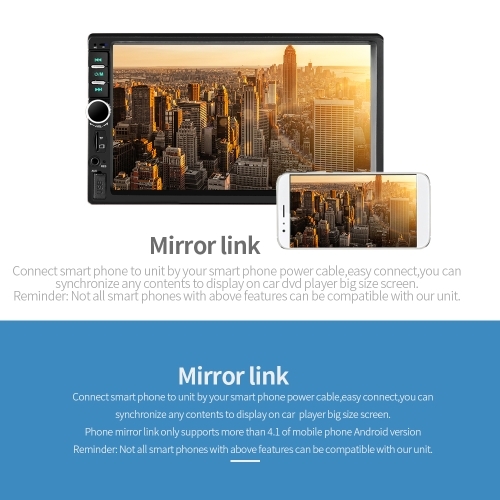 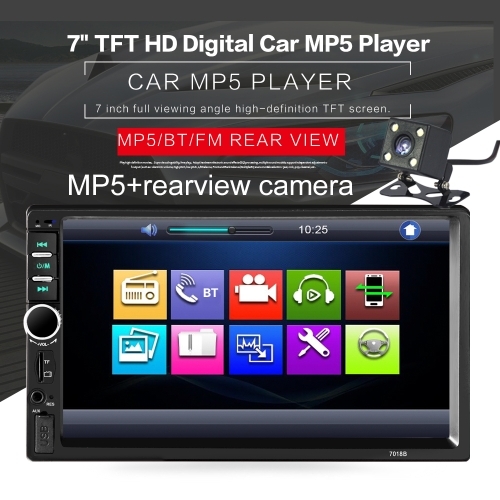 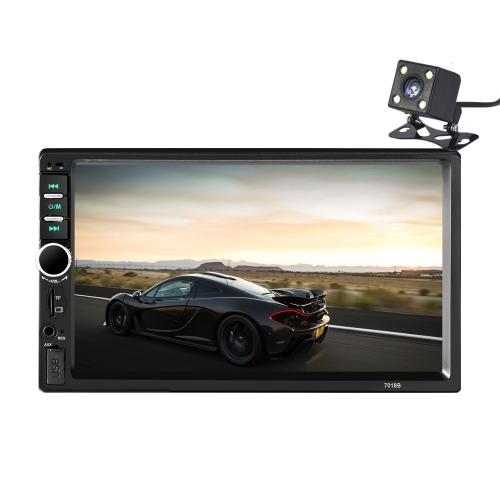 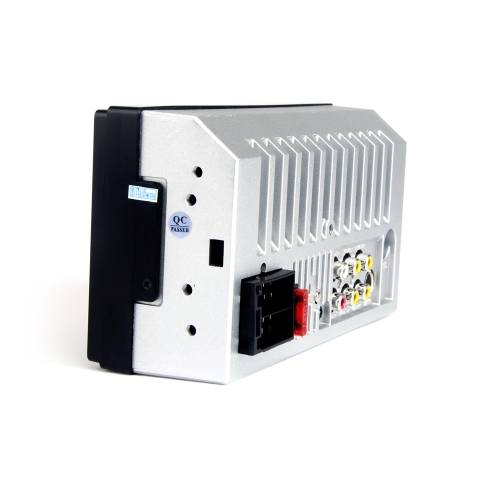 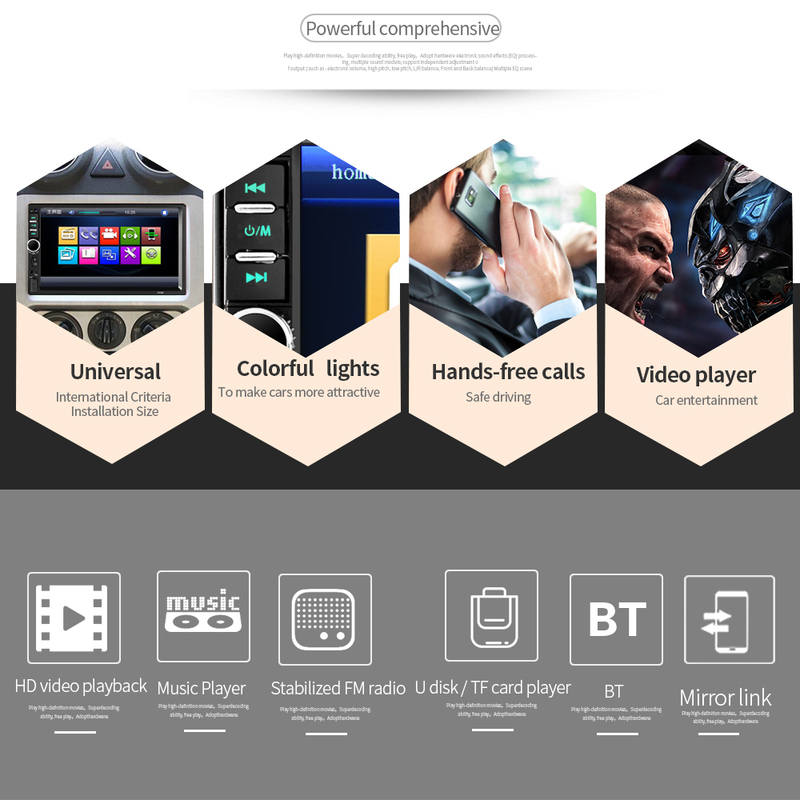 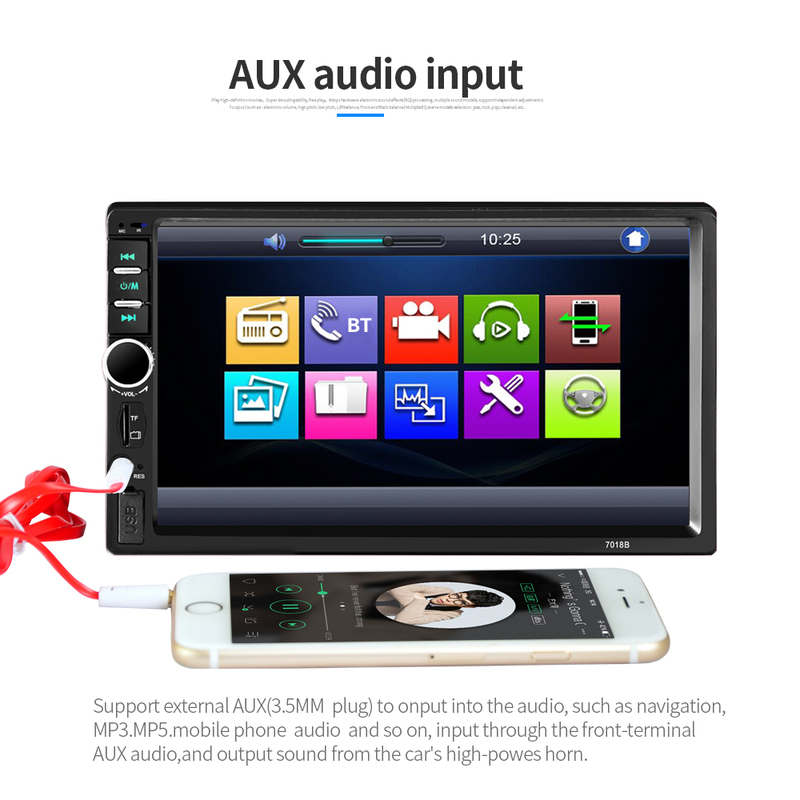 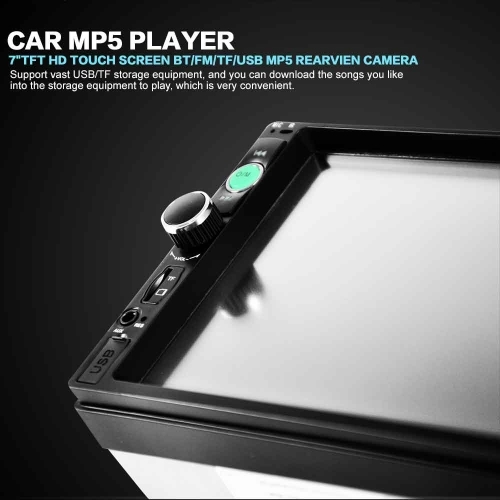 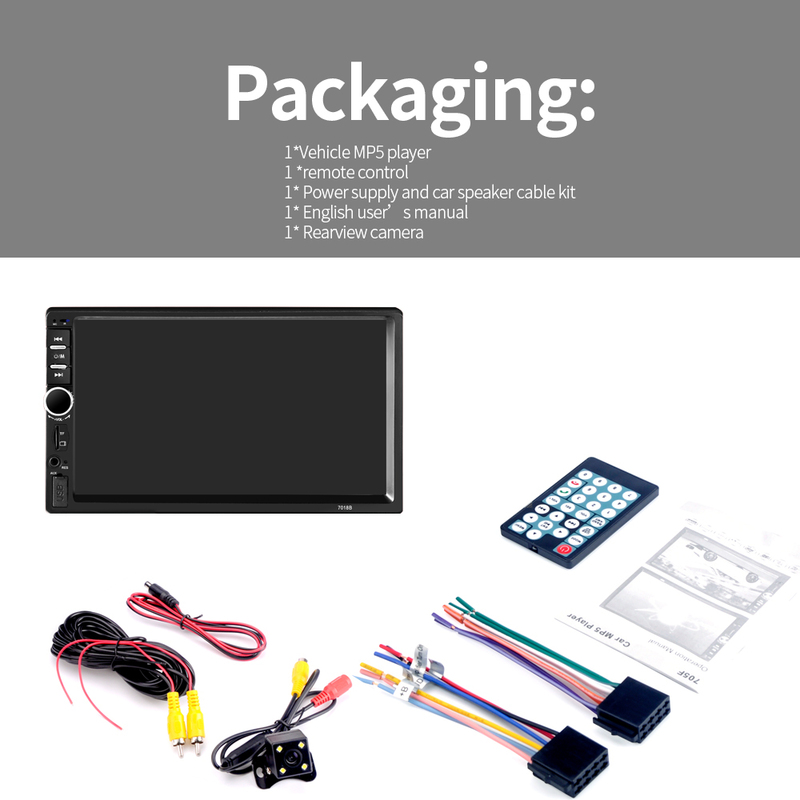 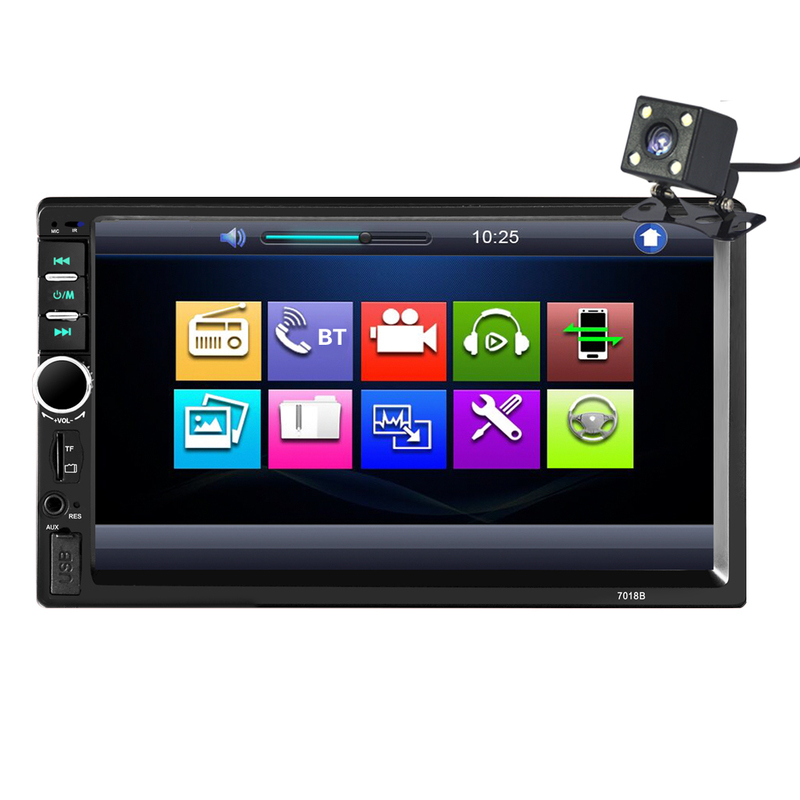 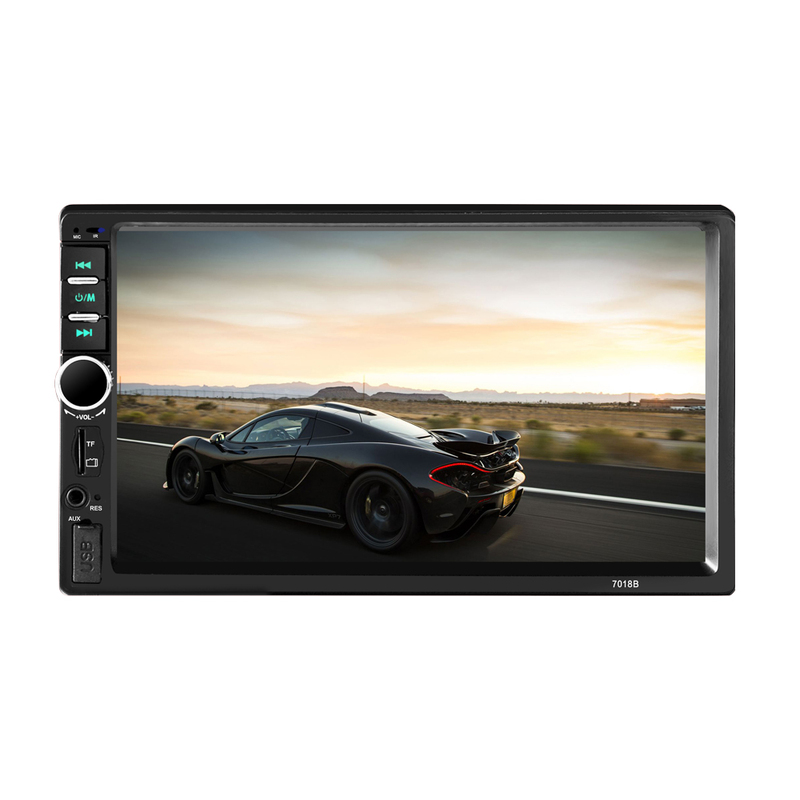 This special car MP5 player has a large 7" HD screen. 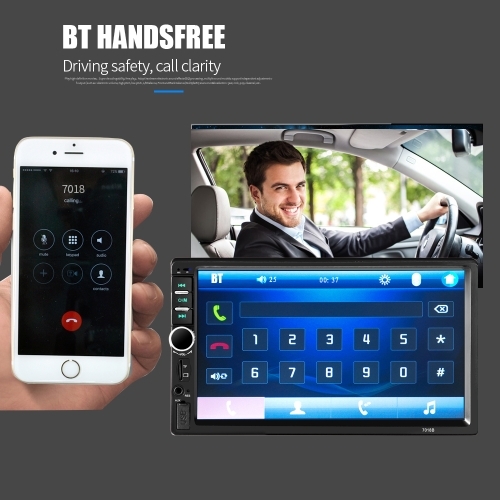 As long as your cellphone can support BT, you can answer your call through the front panel, and you can play the musics in your cellphone through blue tooth too. 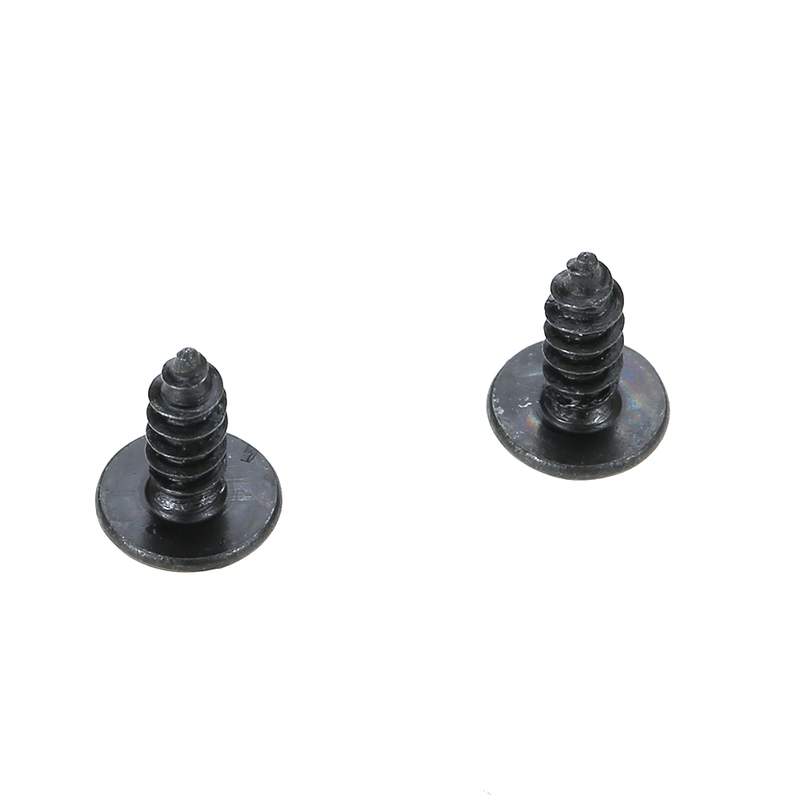 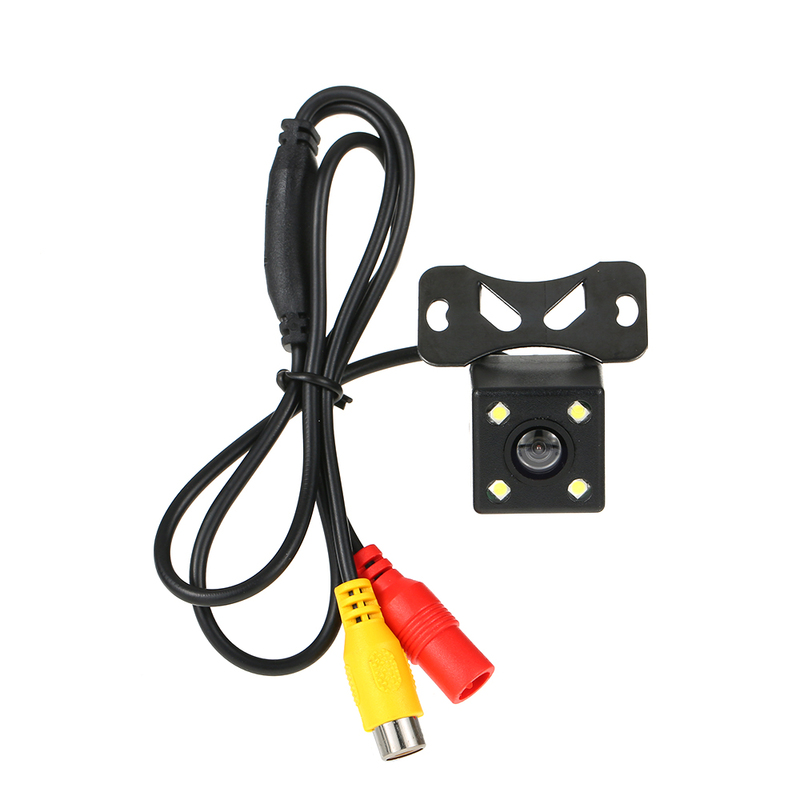 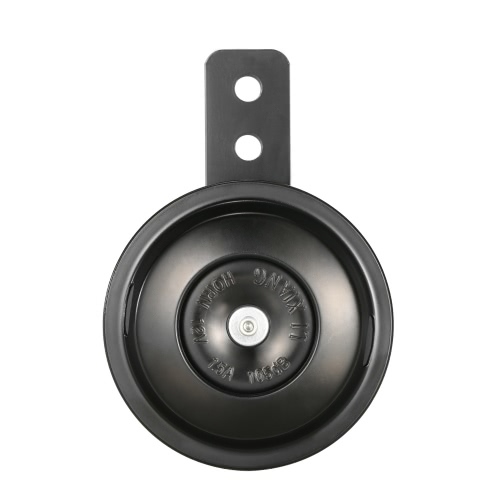 Colorful touch key lights, you can set your favorite light color to match the decoration in you car. 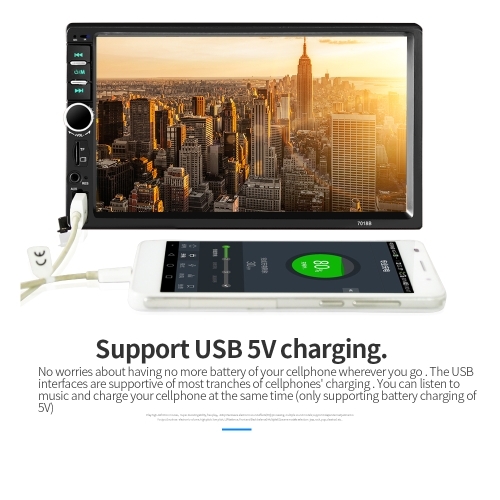 You will like it. 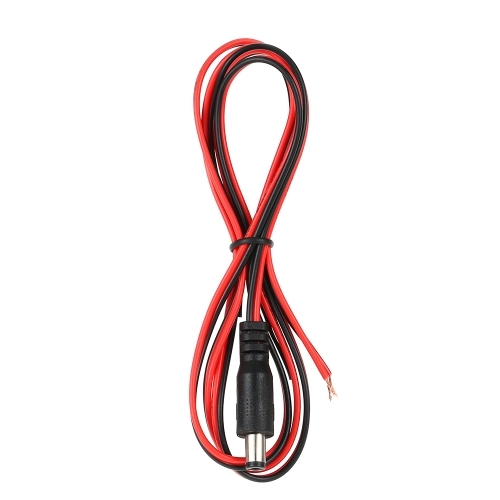 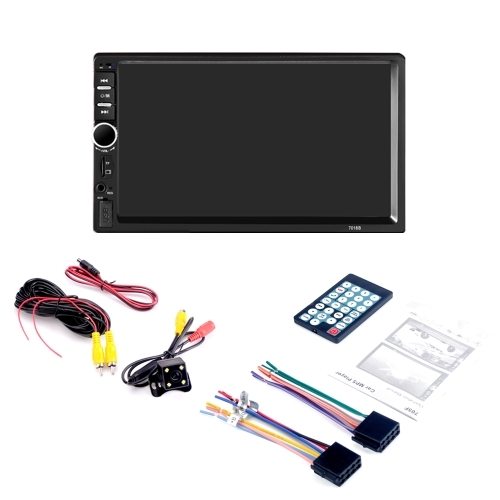 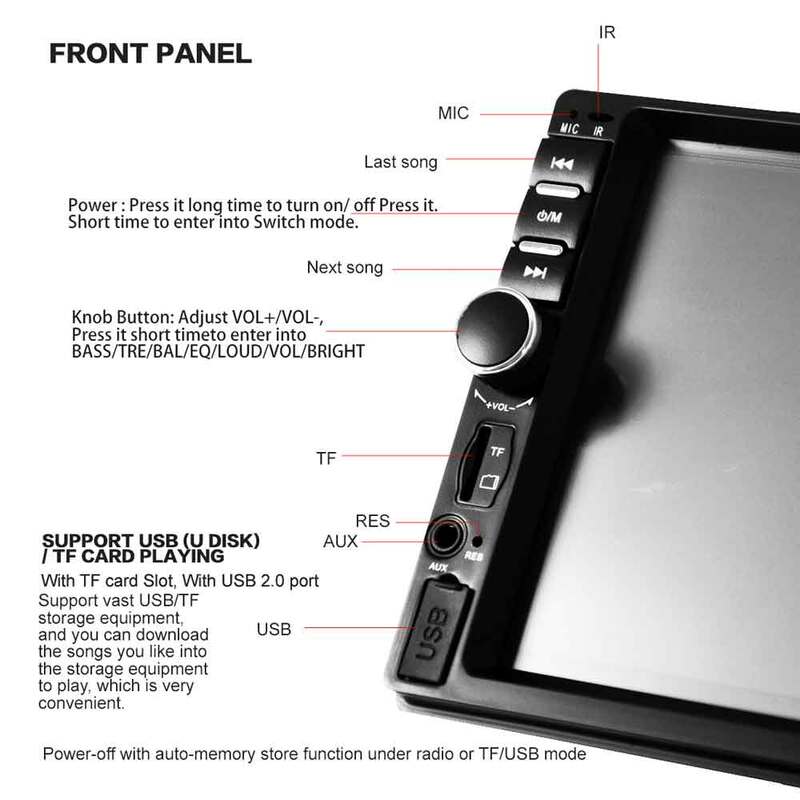 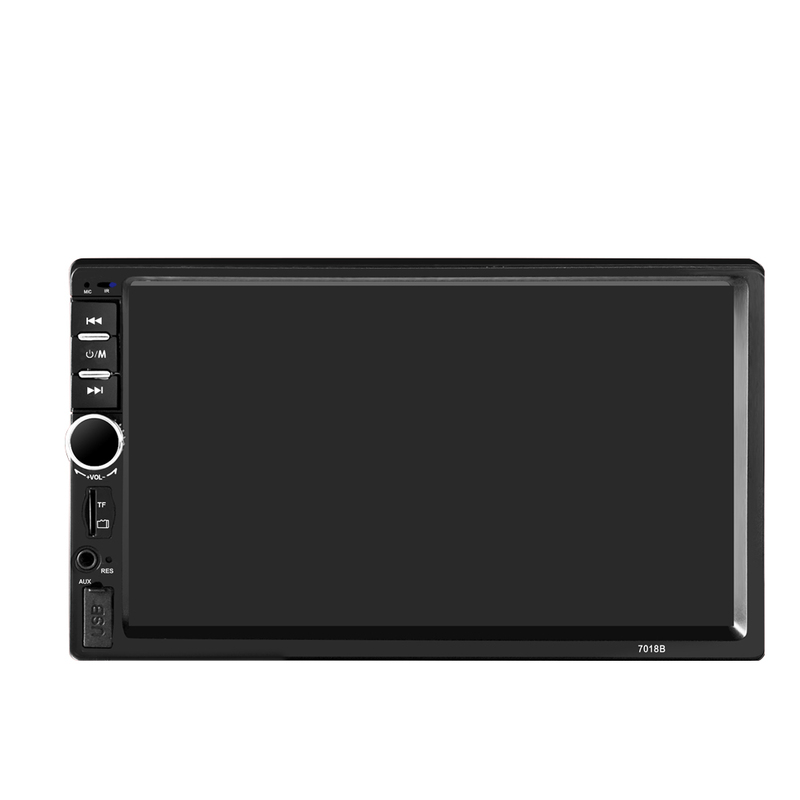 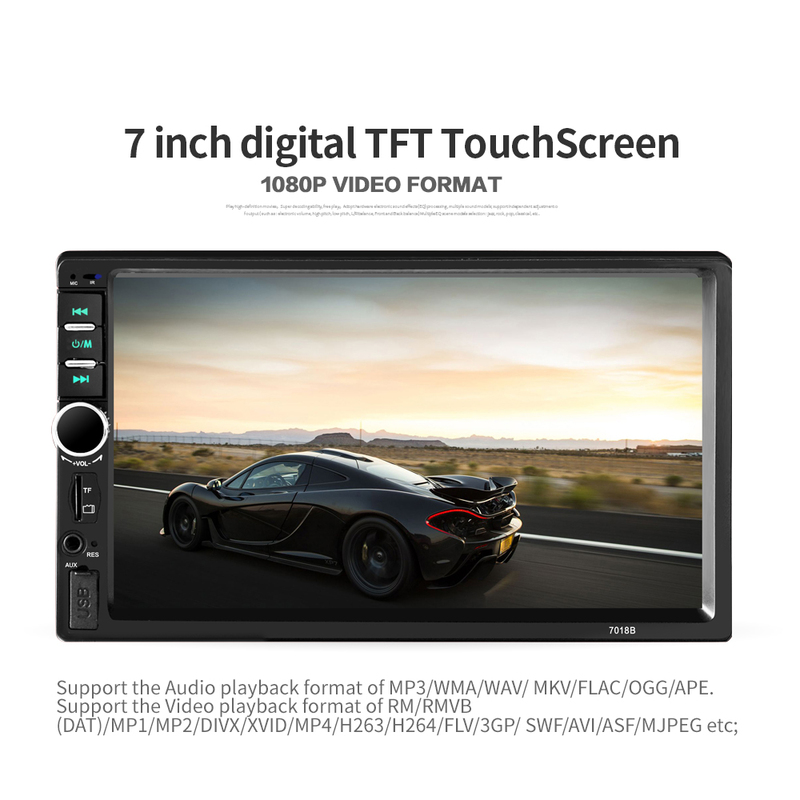 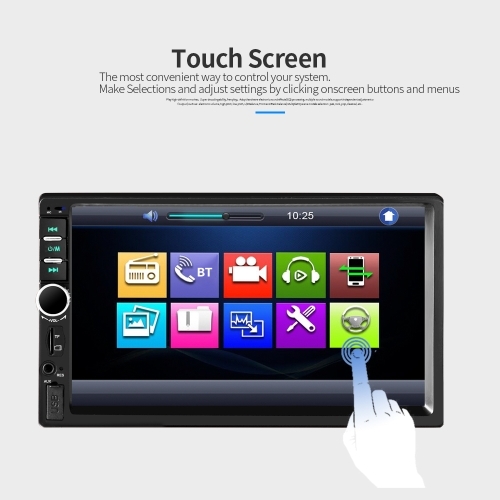 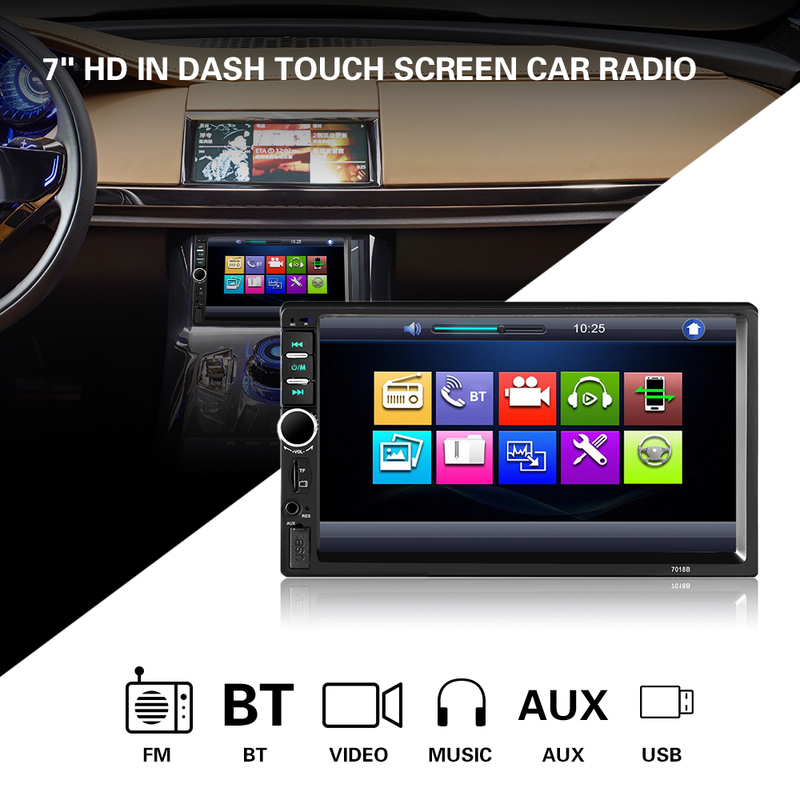 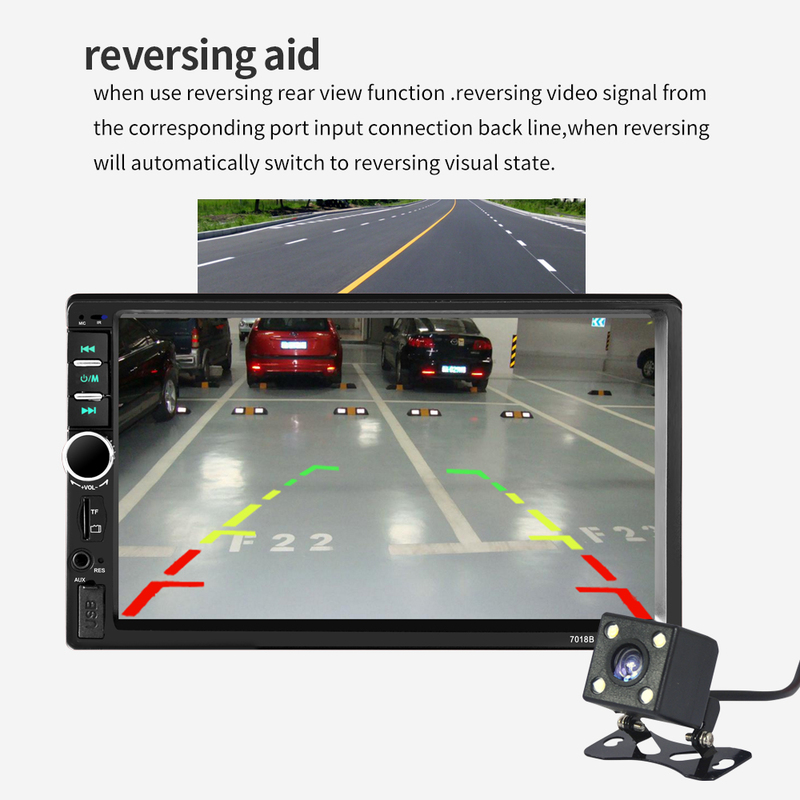 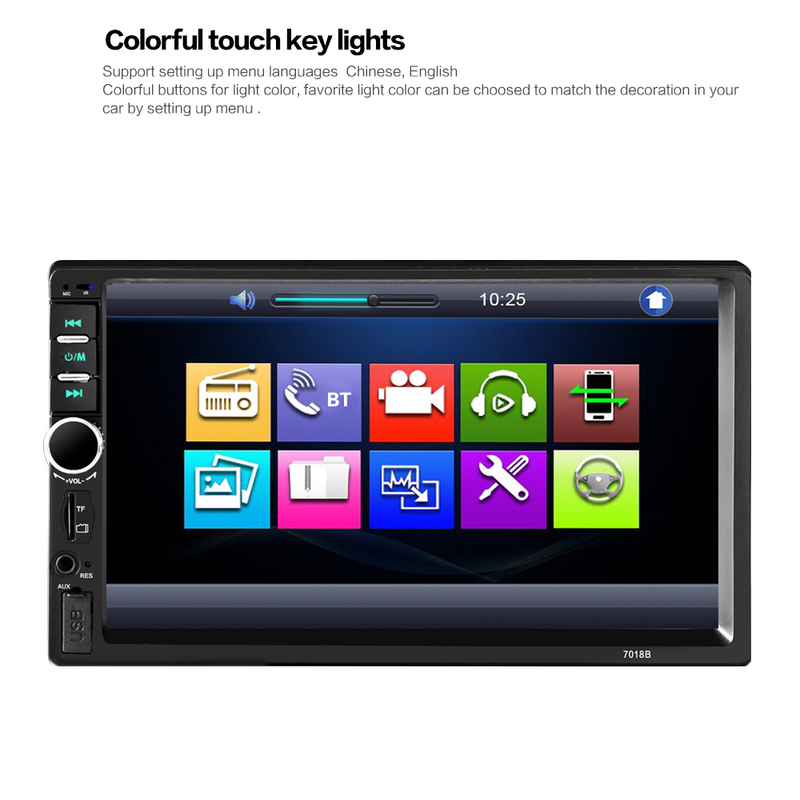 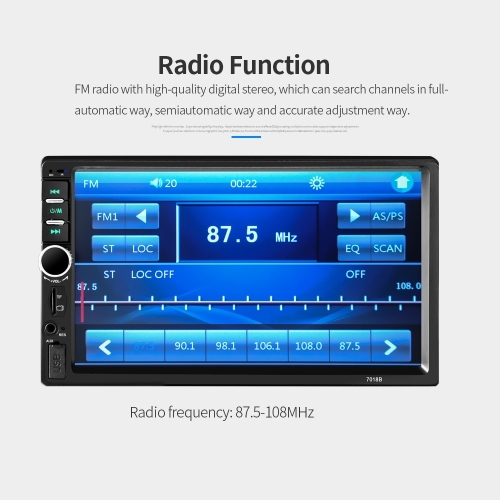 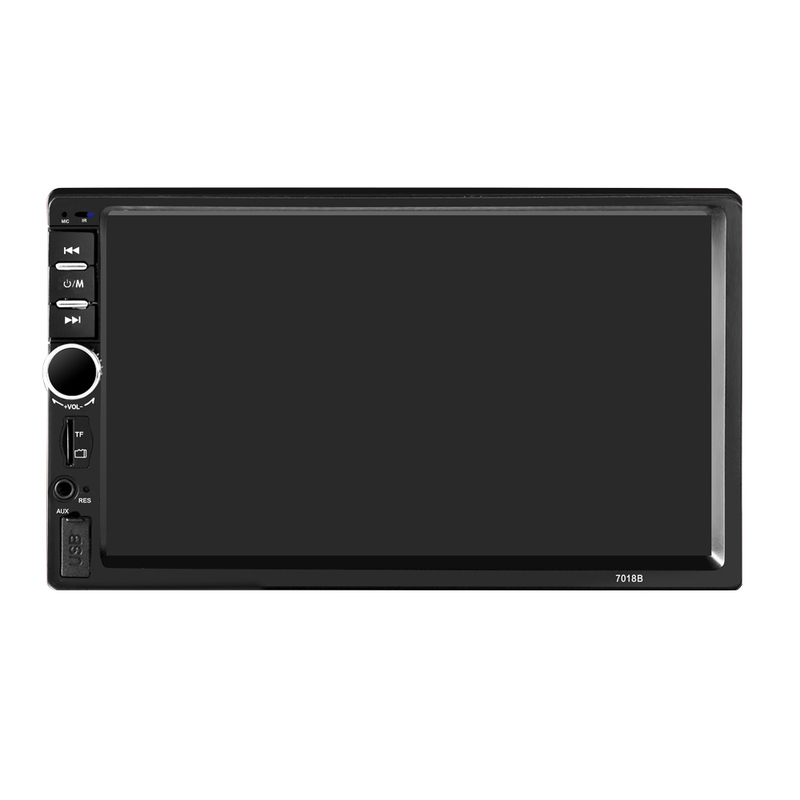 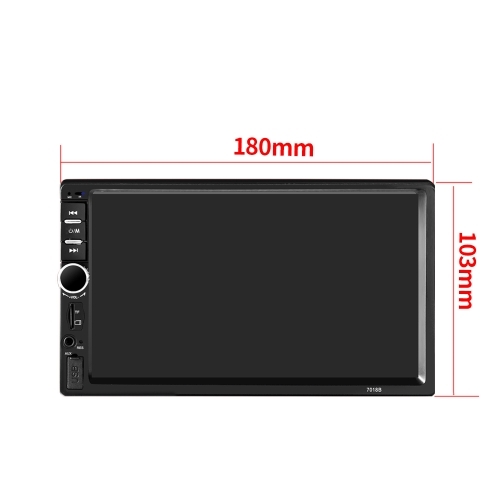 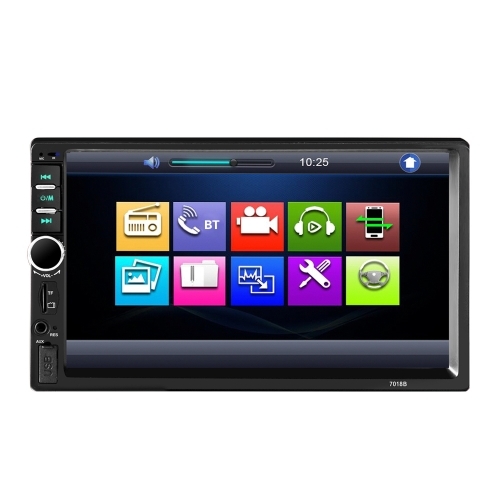 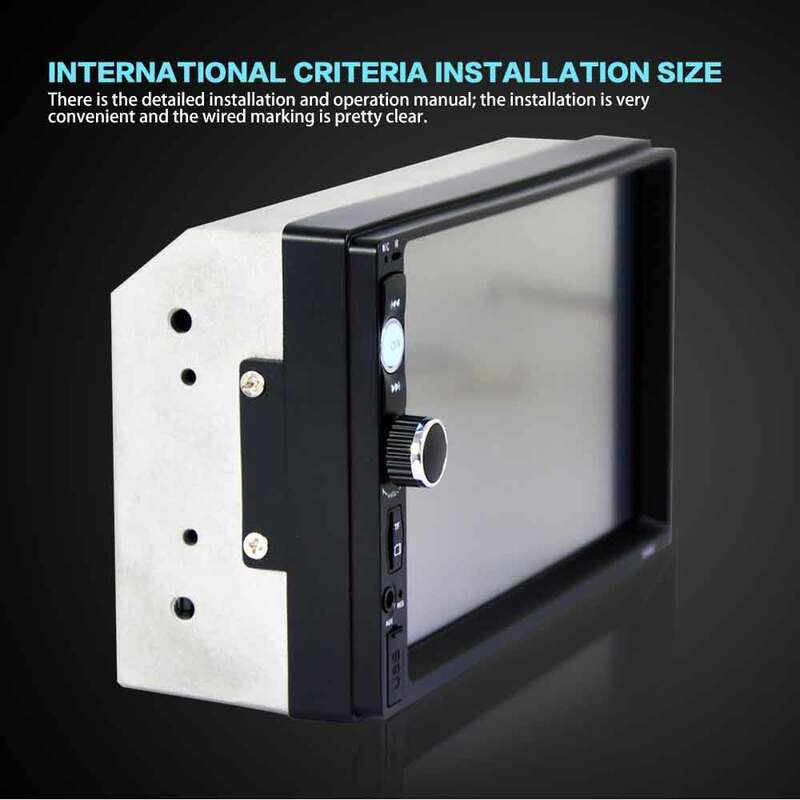 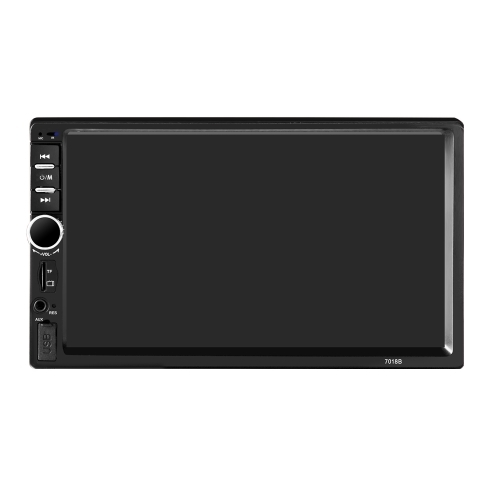 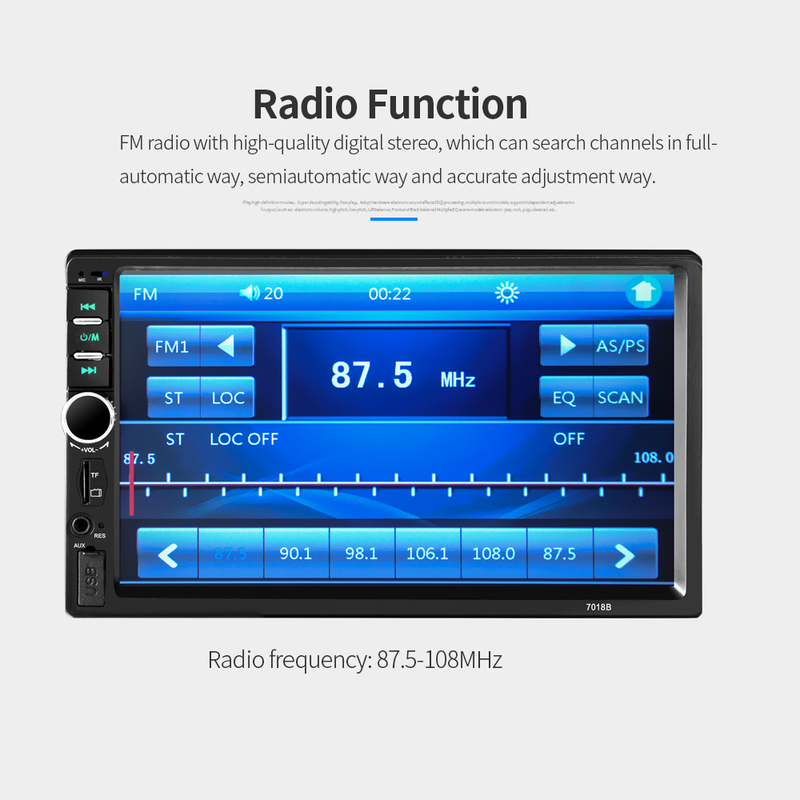 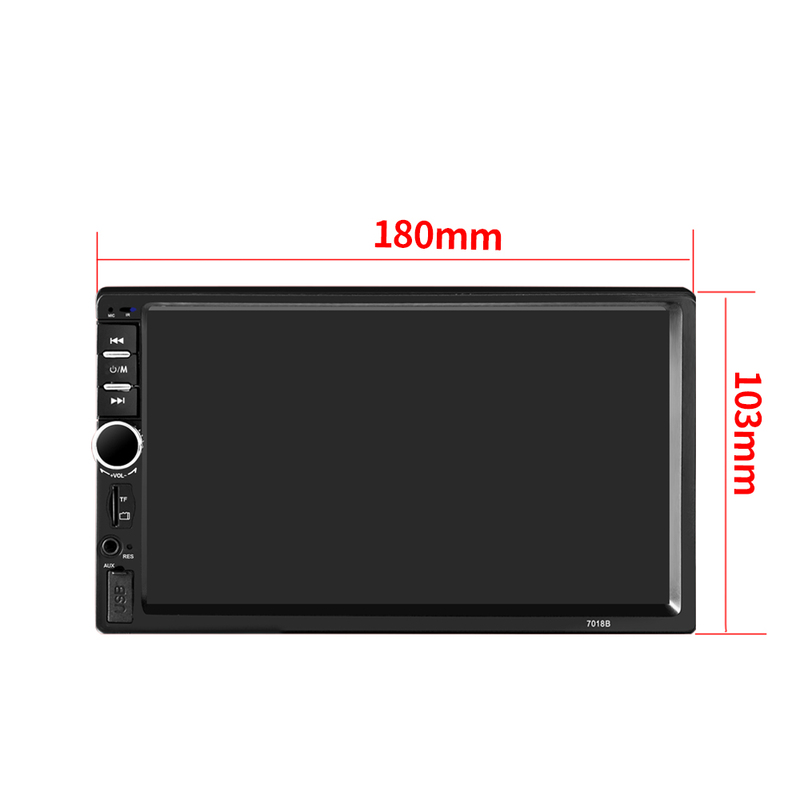 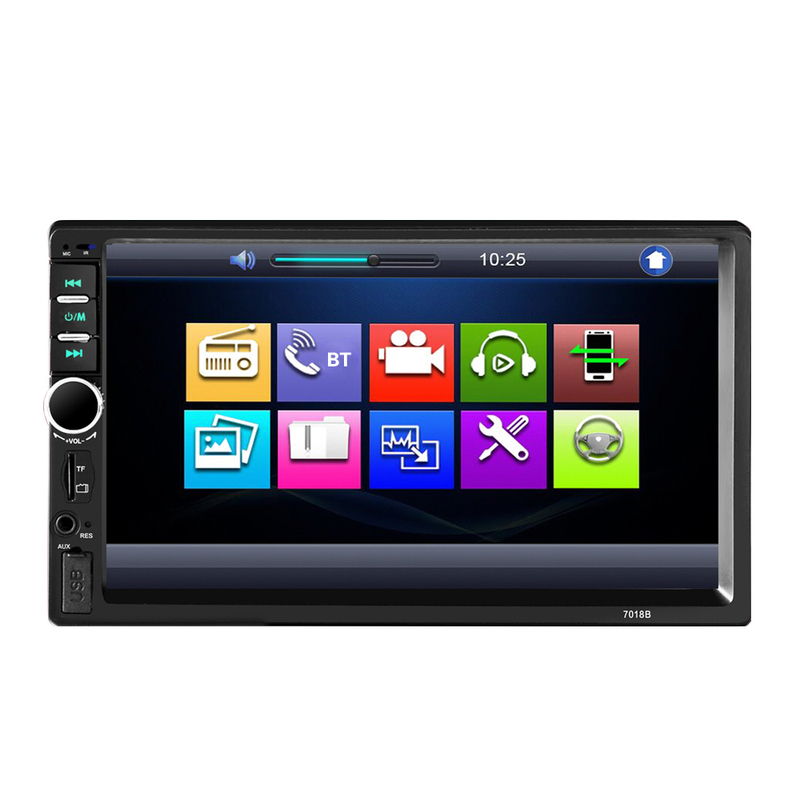 7 inch digital touch screen car radio player, show images much more clearly. 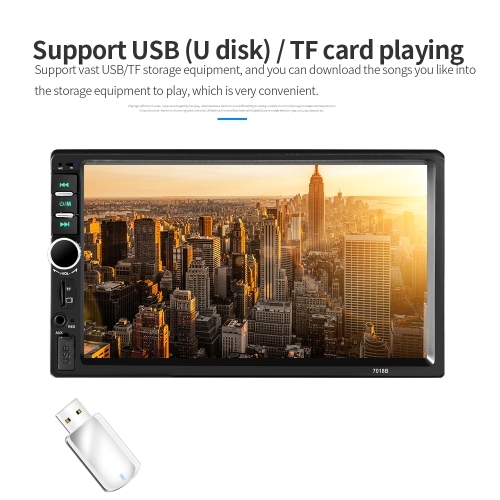 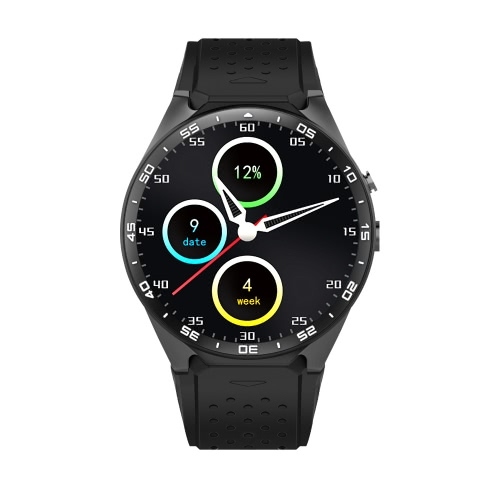 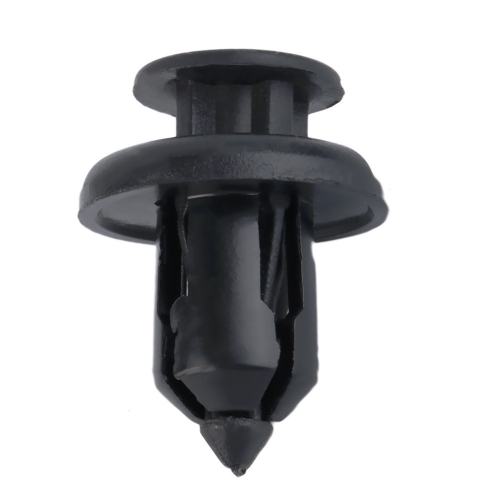 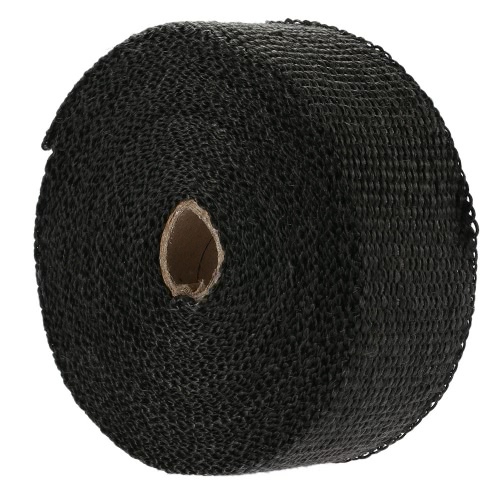 Support wireless blue tooth connection and hand free phone call function. 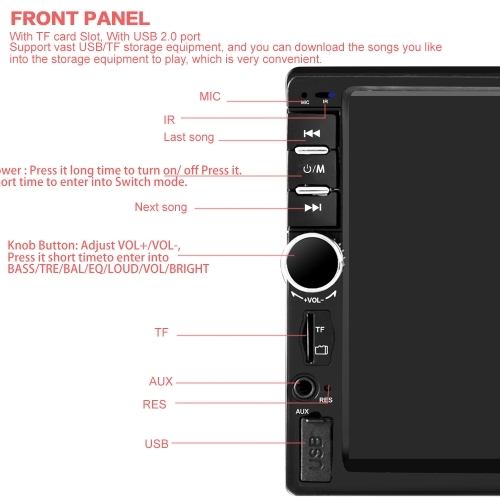 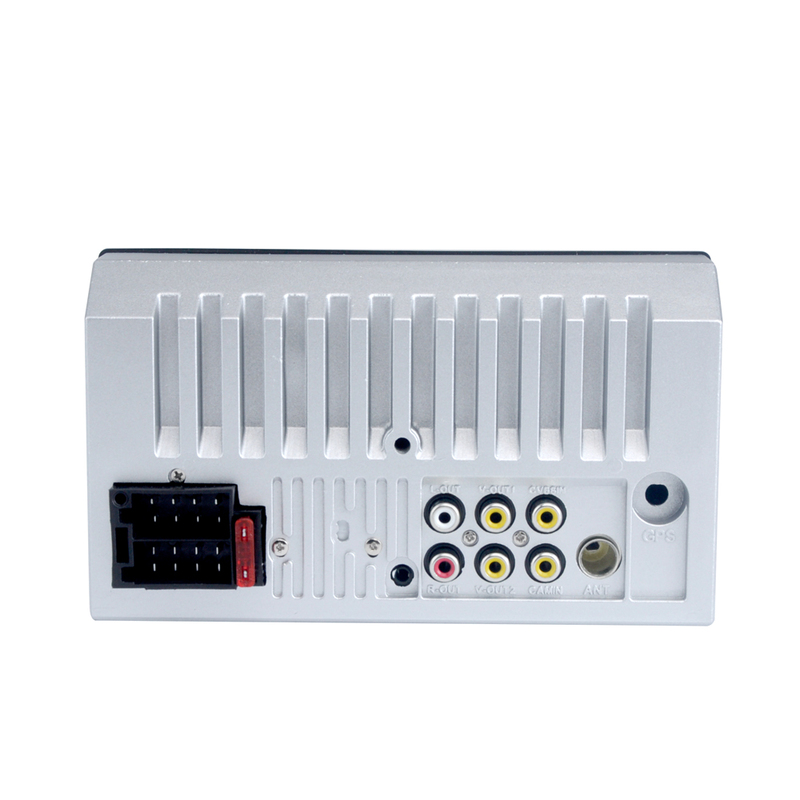 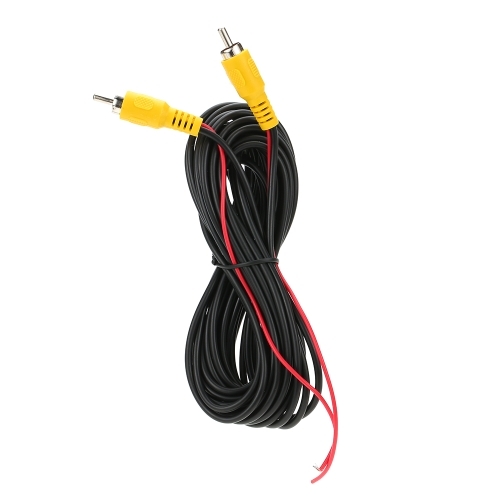 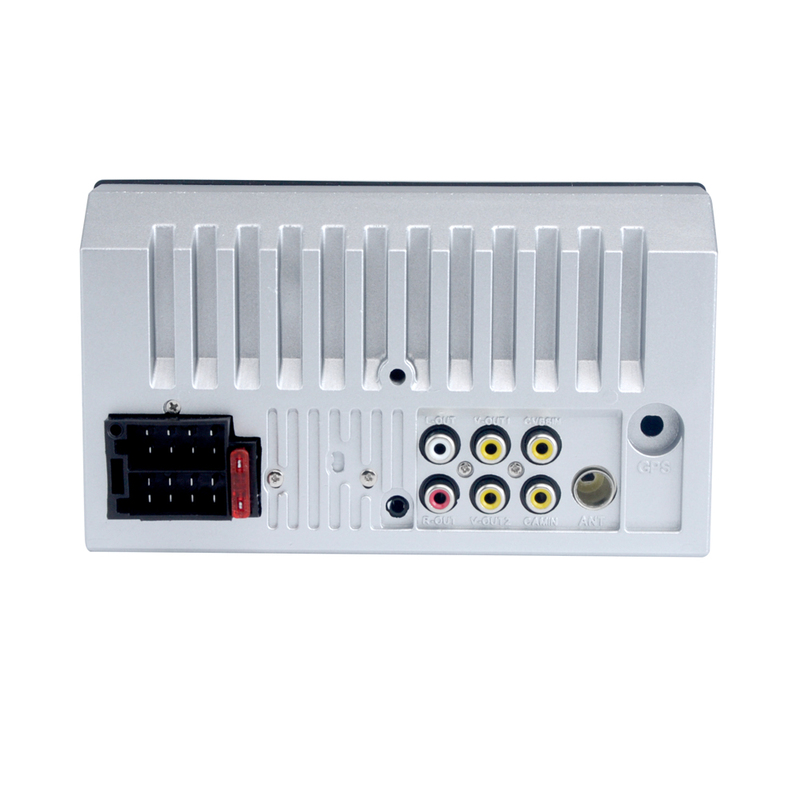 Stereo electronic tuner, scan & store stations automatically. If the system halted, or happened breakdown while reading large files, or showed blank screen, please press "RES" to reset, then the product can be used normally again.